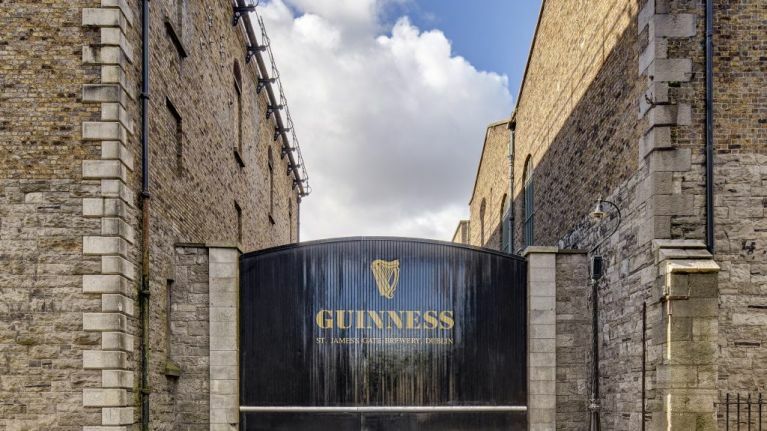 A concert in the Guinness Storehouse? Sounds good to us. 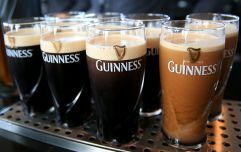 To celebrate welcoming 20 million visitors, Dublin's Guinness Storehouse are playing host to some of Ireland's finest musical acts in a once-off concert. 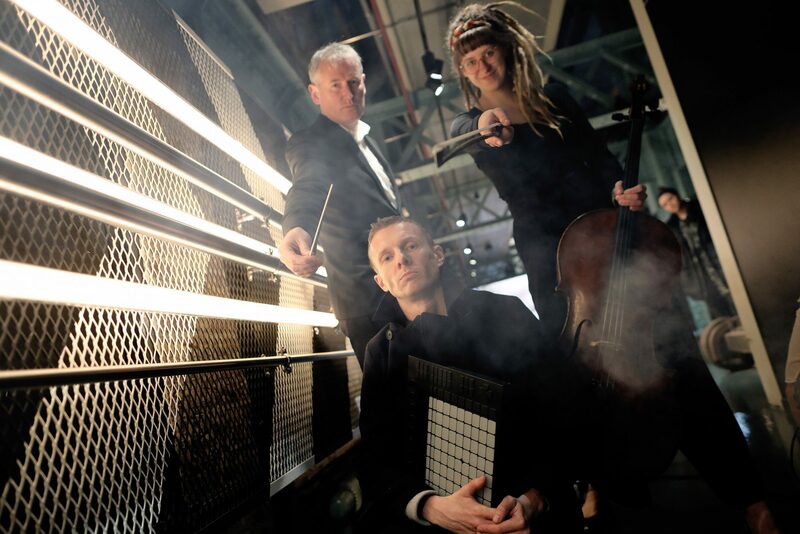 Guinness Storehouse After Dark will celebrate emerging Irish musical talent in a 90-minute gig later this month. Led out by DJ Kormac, you'll also see performances from the Irish Chamber Orchestra, Loah, Jack O’Rourke, members of Stomptown Brass, May Kay of Fight Like Apes, Le Galaxie and some very special guests. To accompany the music, timed to the performance within the building, the light show will be enjoyed from the famous Gravity Bar as spectators view the famous Guinness ‘Harp effect’ in the sky. Taking place on Saturday, 27 April, the night will kick off at 8pm. Tickets are on sale now, and you can get them here for €25 a pop. This ticket includes some grub (including fresh oysters, tortillas, hand rolled flatbreads and other treats), as well as a complimentary pint of the black stuff. There are limited tickets available, so you'd better act fast if you want to attend.